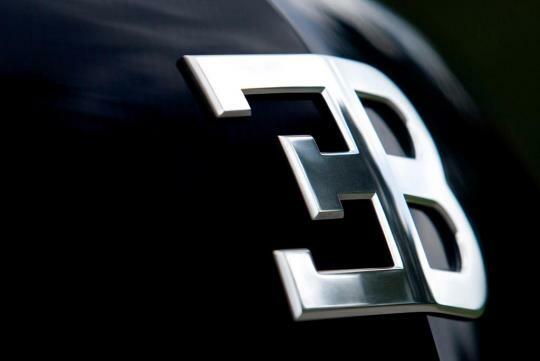 > Guess how many cars the average Bugatti Veyron owner owns? Guess how many cars the average Bugatti Veyron owner owns? VW is said to be preparing the Veyron's successor and is pumping lots of money into the brand even as it plans to cut back on spending on its other brands. So why the decision to build the next-gen Veyron that is rumored to push out 1,500bhp? Because it believes where most of the profits comes from. Audi and Porsche together brought in more than 50 percent of the group's first half operating profit of 6.19 billion euro. According to Wolfgang Duerhemer, the president of Bugatti, the average Veyron owner has about 84 cars, 3 jets and one yacht while a Bentley owner has only about 8 cars. Seems like they maybe right in creating a new Veyron.